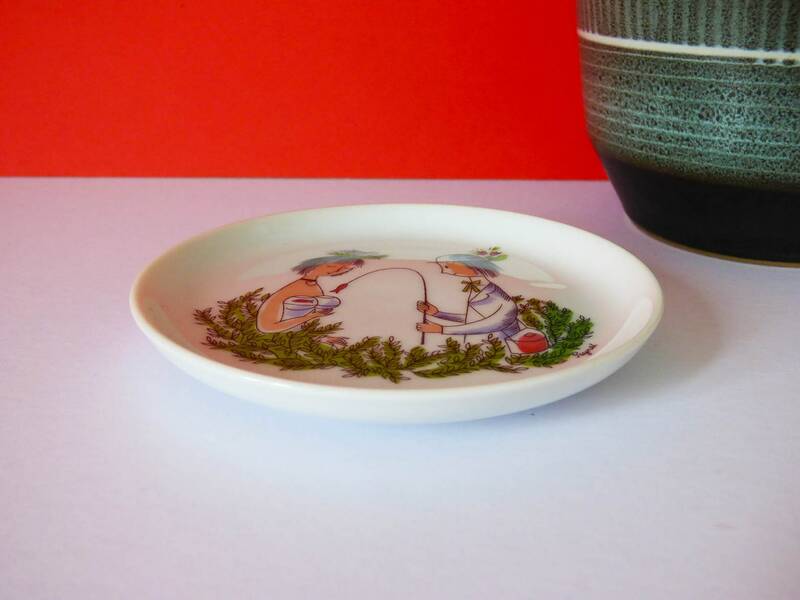 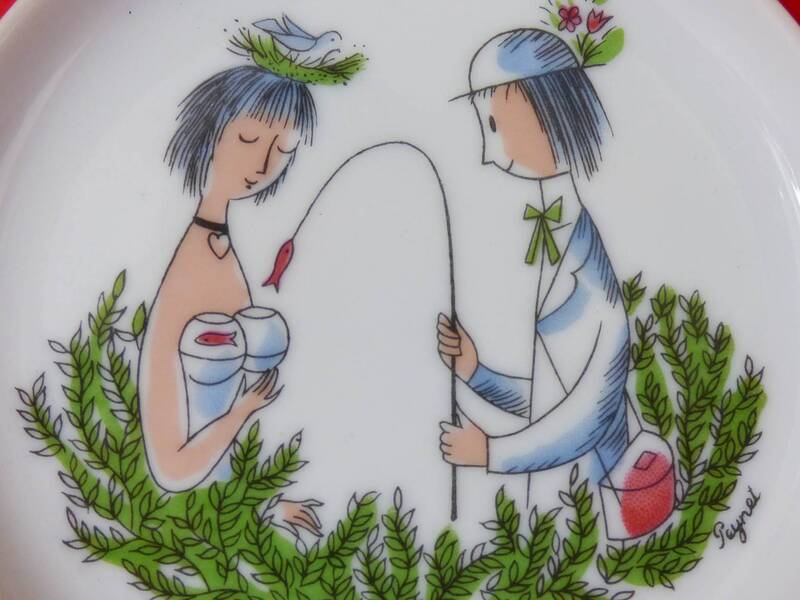 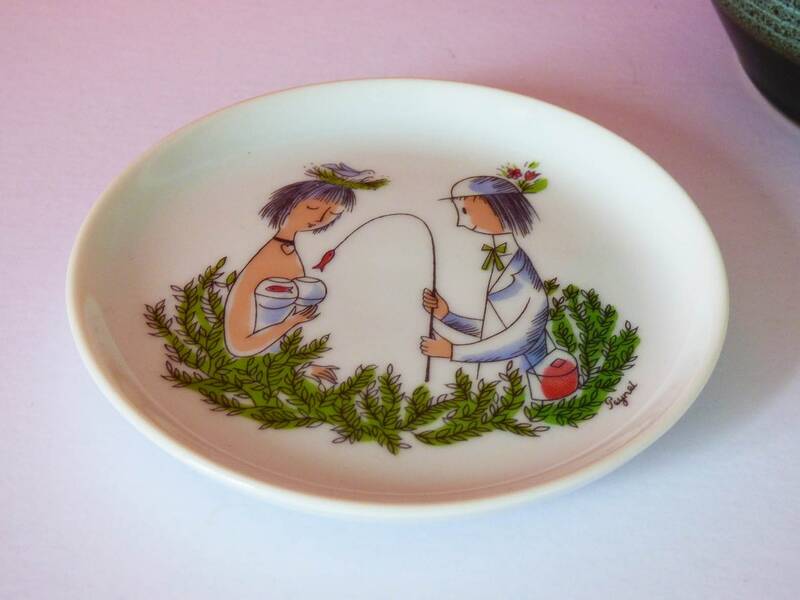 Beautiful little mini wall plate, created by Rosenthal of Germany, depicting a French couple fishing ?? 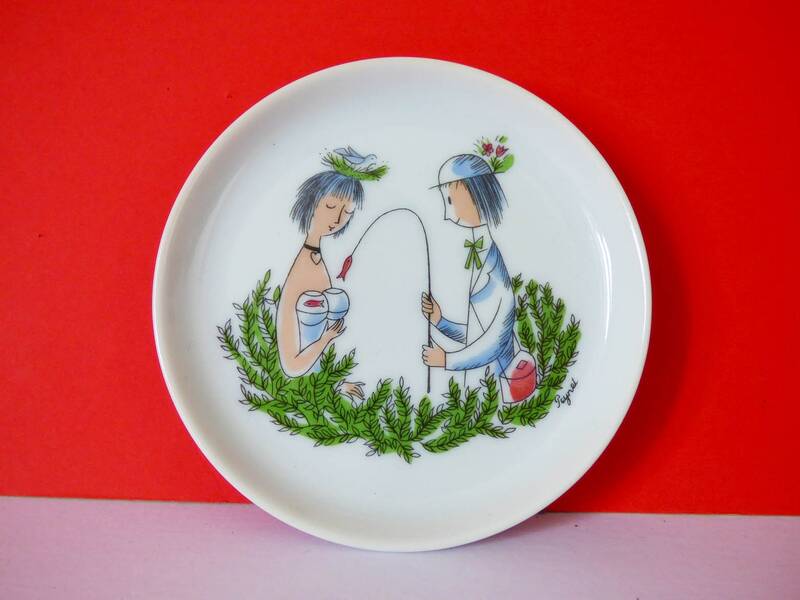 , the illustration was created by Raymond Peynet. 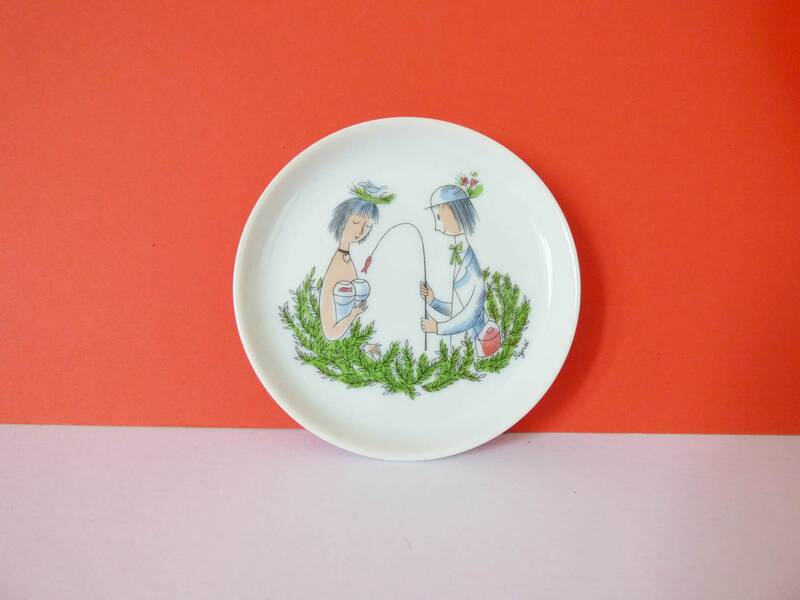 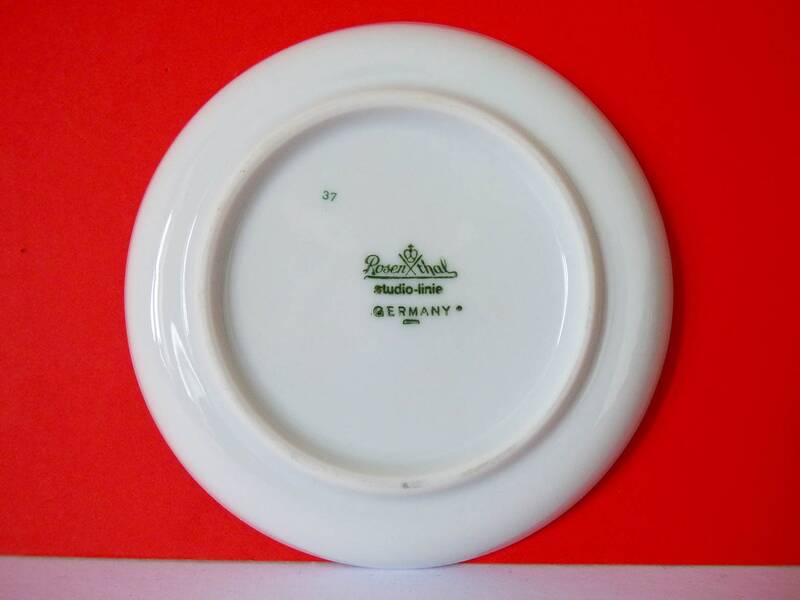 This little plate really is delightful, in great condition, with no chips, scratches or dings, Super cute and would make a great vintage gift. 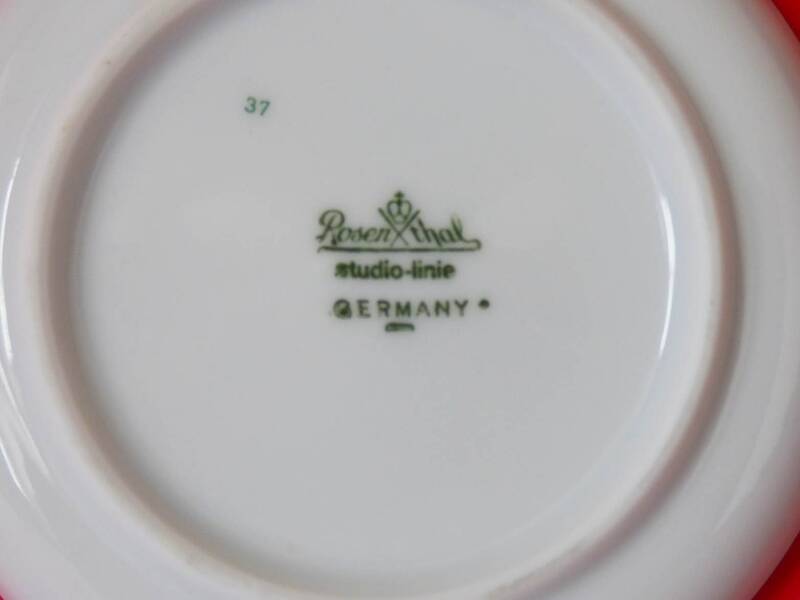 Check the measurement this is a mini plate.